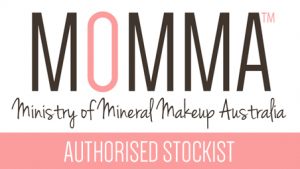 Pamper parties are perfect for that hen’s night, baby shower, birthday or a girl’s night in! Relax and enjoy and afternoon or evening with a group of girlfriend’s either with coffee and cake or champagne and nibbles. Pamper parties are a great way to catch up with friends and at the same time be pamper by Josie. Pamper parties require a minimum of four girls or maximum of ten girls, each girl can choose from one of the mini beauty treatment below. 15 minutes for $25.00 per treatment. Time allow for your pamper party depends on your numbers, maximum of ten girls allow three hours. 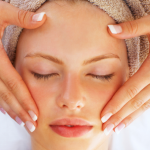 Pamper yourself or someone you love with one of Josie’s beautiful relaxing beauty treatments. 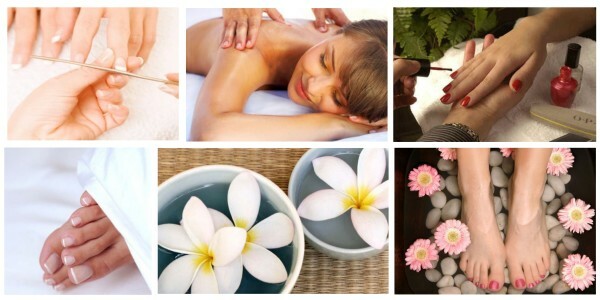 An afternoon pamper package with 1 or 2 beauty treatments is an ideal gift for that someone special in your life. 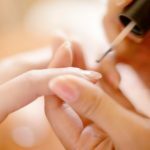 If a facial is not for you, why not choose a fabulous manicure…your hands are sure to be the envy of your girlfriends…your hand will be massaged to leave then feeling relaxed and renewed. May be a pedicure is more your style…”feet that never looked so good”…. ready for a fun night out! 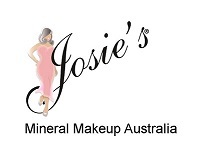 Thanks Josie, you have magic hands, very relaxing, thanks Tessa for organising the day. 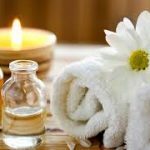 Feeling tired, busy and in need of some time out....why not call Josie to have some pamper time with either a massage, manicure, pedicure or facial. Let me put a package together for you for a total indulgence. Girls Day In and be totally pampered starting with a foot massage to ease those sore feet, then a neck shoulder and neck massage to easy away the tension. $45.00 per person Mobile Beauty Service that comes to your home, office, hotel or function for your beauty services and pamper parties for a group of friends. Styling for your body shape, colour's to suit your skin tone call Josie to come and see you for your styling & colour package. Take it all off! Our Instant Makeup Remover Wipes quickly sweeps away even long-standing makeup and foundation, so you can get started on your Regimen — and in to bed — in a flash.